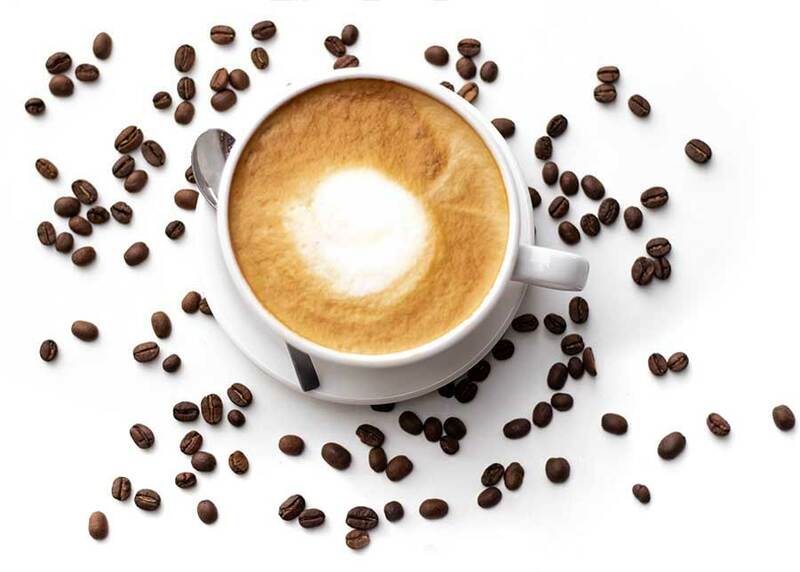 We've got you covered, from carefully selected local roasts of coffee and tea, to a curated selection of craft brews and wines. We bake our bread, scones, cookies, and more right here on site, fresh daily. Come meet friends or get some work done, take in a show or take in a book. Either way, Amped is ready for you. Music every week on the Amped Stage! Friday and Saturday are the best local and regional bands, featuring a mix of acoustic, jazz, blues, and rock. Thursdays, meet local up and coming talent and give your feedback on who you want to see on the weekend stage! 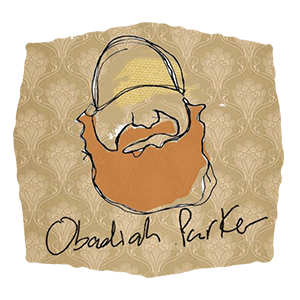 On Friday, July 13th, we will feature Obadiah Parker, playing a mix of covers and originals in a signature style that has brought him regional recognition and television appearances. Parker features unique take on his music that is at once easy to listen to but startling in its complexity and soul. This is an evening not to be missed. 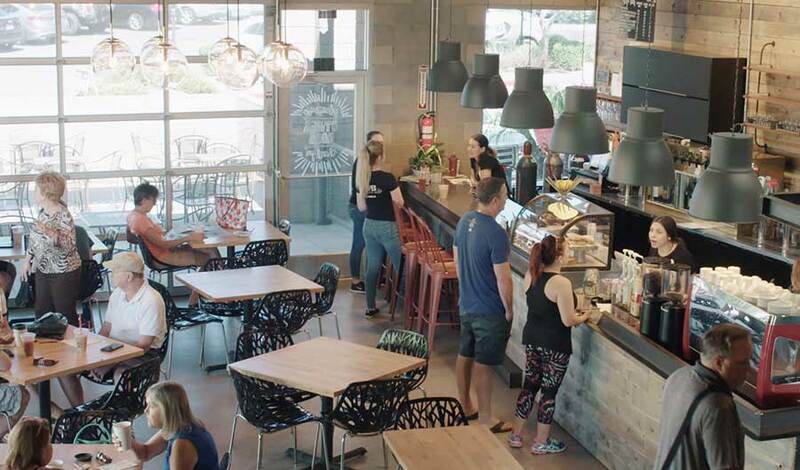 Need to reserve space for a meeting or a party? Our conference room is available for private meetings in a relaxed location. Need more space? Our upstairs lounge can accommodate larger meetings and parties. Each reservation comes with an allowance from the menu to make sure nobody goes hungry. ©2018 Amped Coffee Company. All rights reserved.